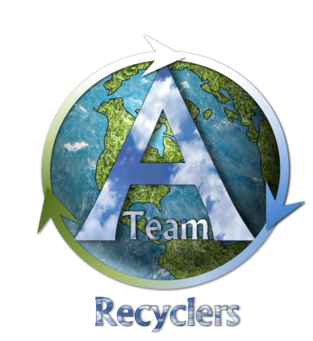 We are a highly trained team dedicated to providing world class service and customized recycling solutions to our customers. With over 10 years of experience in electronics recycling, our goal is to bring the highest quality of service by offering the best options to exceed your needs. Our process helps minimize costs associated with replacing IT assets. Contact us today!